Nearly everyone in the UK lives within half an hour’s drive of a battlefield. Some, like Hastings, Bosworth and Culloden, are familiar to most of us. Others are relatively unknown. Yet the battles fought on them all played their part in shaping the way that we live today. Join us now and help to ensure that these priceless historical sites are preserved for everyone to understand and enjoy, both now and in the future. We campaign both locally and nationally to defend battlefields from inappropriate development or even destruction. We work hard to make the most of their educational and recreational potential. Our members have helped set up information boards at sites across Britain and also prepared battlefield trails for you to follow. 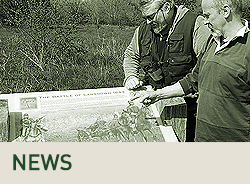 The resource centre on our website is a superb source of information if you’re studying or visiting a battlefield. 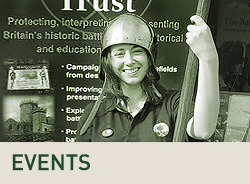 Joining the Trust is a great way of learning more about battles and battlefields. Many of our members are experts in their field and are happy to share their knowledge. We stage regular talks and study days and there’s a full programme of battlefield walks, sometimes in areas not normally accessible to the public. 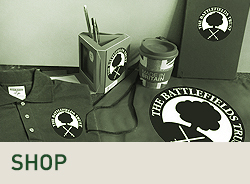 You can also become part of a local group, dedicated to the care and interpretation of an individual battlefield. 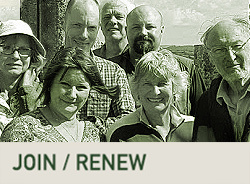 Many people have commented on how they have made new friends and learned new skills as a result of their membership. You’ll be making a personal and positive contribution towards the preservation and promotion of Britain’s wonderful battlefield heritage.